Research has found that there are four major distinct success dimensions in project management. The first dimension is the project efficiency. The second is the impact on the customer. The third is direct business and organizational success, and the fourth is preparing for the future. It has been said that efficiency is doing the thing right and effectiveness is doing the right thing - a strategy vital in any business. No one can really afford to be inefficient. Nevertheless, sometimes you stumble on a tool that brings your efficiency down and you don't even notice it since you are so used to planning resources with it. Not to point any fingers, but often the bad guy is MS Excel. Customers are bringing the money in. Resources, we use to serve them are taking money out. So, resources should be planned carefully to ensure their efficiency. You can use several tools for planning resources. Gantt charts aren't anything new. Neither are spreadsheets. In fact, spreadsheets used to be the main tool used for creating Gantt charts. Now they are like leftover Chinese food. You kind of know you shouldn't eat it but you do it anyway. You kind of know you shouldn't use them for resource planning but you do it anyway. Don't get me wrong, you can definitely get the job done with spreadsheets. It's just that as your business grows, the number of resources and projects you have to deal with grows as well. And that's where it gets tricky with spreadsheets. You'll have to come up with ways to make resource planning more efficient. However, what you are really doing is wasting time since the tool you are using is working against you. If you have ever had to put together a spreadsheet like the one above, you know what I'm talking about. It's when the resource planning tool you are using is doing almost nothing for you. It's when you have to create time templates. It's when you have to google Gantt chart templates. It's when you have to customize those templates each time you take on a new project. It's when you have to share the spreadsheets you have created with the team. It's an email thread you don't want to open. It's when you have to fill those boxes with colors. It's when you can't regulate who sees what. It's when you can't regulate who can edit what. It's a mess. Now, imagine if you had all your resources and the assignments and bookings you have made for them in one place. Imagine you could just drag and drop schedule them tasks when a new project comes along while you would still see how much of their capacity other projects are taking. Imagine you could create different views of your plans to see you resource plans from different angles. Imagine a support team ready to answer any questions that pop up during the planning. Imagine live updates and users with custom sets of rights to view and edit the plans you have created. That's Ganttic. You can't afford to waste time, money or the capacity of your resources. 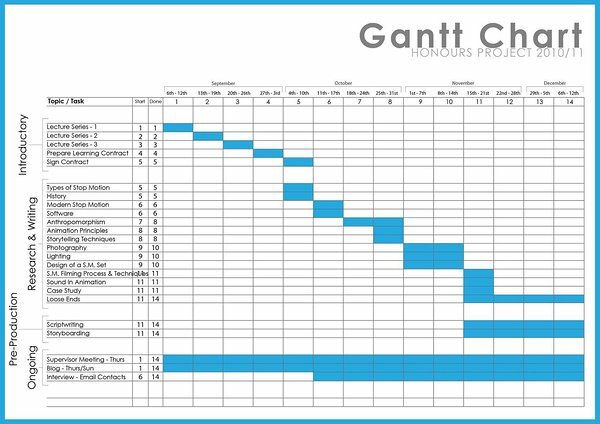 Ganttic is a resource management software that is designed to create resource based schedules for project portfolios. You can handle multiple projects simultaneously and you won't lose any time trying to make the tool work for you. Doing basic scheduling in Ganttic is one of the easiest things you can imagine. You can just bulk import all the resources you have (and tasks and projects as well if you like to) and there you have it. Invite others and there you have it. Ganttic is a web-based, which means you don't need to download anything and can access the plans you have made from any device. Our utilization planning features will help you to makes sure your resources are properly utilized. Each day. Each week. And over the course of each project. Since in Ganttic users aren't directly mandatorily linked to the resources you have, you can schedule anyone and anything. From workforce to machinery. Ganttic simplifies the resource planning process and the multi-user interface provides a link between upper management, you, and the project team. The resource planning tool literally assures that everyone in your organization is on the same page. Even more so since it's free for up to 10 resources and there isn't a limit on how many users you can add. So if you want to be effective, make sure you aren't effective in finding ways to justify a tool that's making you ineffective.